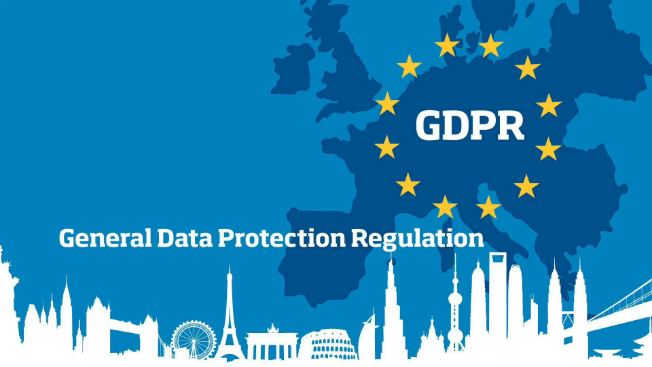 The new General Data Protection Regulation (GDPR) will take effect in the UK from 25 May 2018. It replaces the existing law on data protection (the Data Protection Act 1998) and gives individuals more rights and protection regarding how their personal data is used by organisations. In response to changing data privacy law, St Thomas' are making it easier for you to find out how we handle your information. Our policies are based on the London Diocesan template polices to ensure we are consistant and legal. How to find out more? We encourage you to view our new privacy notices and consent forms here, to find out how we might process your data and for what purpose.